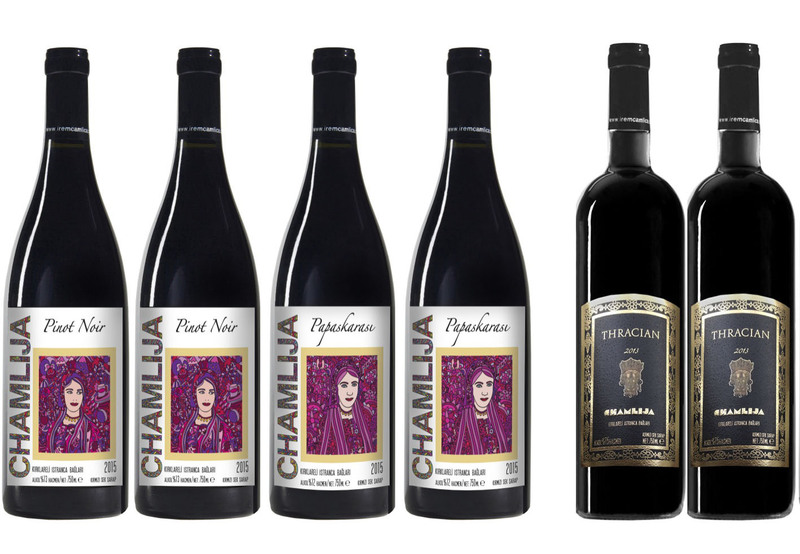 Two bottles each of the award-winning Chamlija Pinot Noir 2014 ('a finish as long as Frank Sinatra’s retirements', says Kevin Gould); Papazkarası 2015 ('It’s alive! And tremendously mouthwatering! '); and the magnificent Thracian Gold ('Forget food, forget the outside world, sip slowly, let it develop and submit to Thracian Gold'). When you have received them, please share your thoughts and rate them out of 5, with an email to diary@cornucopia.net.